Foreword: There has been a lot of debate going on about the DirectX 12 capabilities of Nvidia and AMD graphic cards recently, and allegations have been flying high left and right. While most of these are completely unfounded, the subtle nature of the technicality involved is usually misconstrued to a horrible extent; and to better support the popular narrative. In light of this, I thought it was high time that I try to tackle the beast myself and make a one click resource for everything DirectX 12 and GPU related – that is relevant to today’s gamers. This editorial, will not only cover all the basics and frequently asked questions about DirectX 12, it will also attempt to shed neutral light on the recent controversy that will, hopefully, steer things away from the redundant debate. This is my attempt to show just how things actually stand. It will also contain a complete list of all AMD and Nvidia DirectX12 capable base models and their respective capabilities, with these capabilities explained before hand. Ofcourse, it will not be possible (not to mention inadvisable) to go into the complete explicit details, however, I will go into more depth than the usual posts designed for gamers go. A complete list of AMD graphic cards that support DirectX12 and the extent of support. 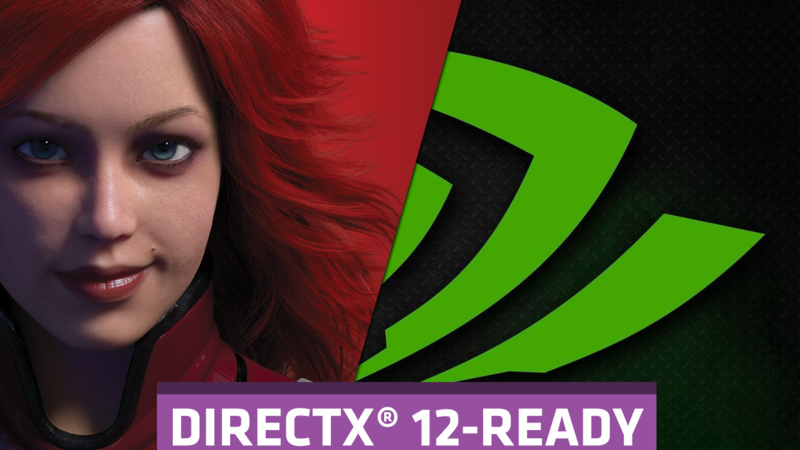 A complete list of Nvidia graphic cards that support DirectX12 and the extent of support. Our foray into the AotS controversy and an attempt to look at the problem in a new way. All base models from both vendors, cited as supporting DirectX 12, are included. Rebadges in different generations are included. Rebadges within the same generation are not included. AIB variants are not included. OEM variants are not included. Disclaimer: Every attempt has been taken to ensure the accuracy of the data present in this piece. However, we accept the possibility of a mistake or accidental omission due to human error. If any such hiccup is spotted, please let me know and I will make sure to update accordingly at the earliest. 4. The ASync Question: Does Nvidia Support it?